This slate that made its debut loaded with Lollipop has just received its WiFi certification running Android 7.0, which is certainly the last major OS upgrade it will get via the official channels. 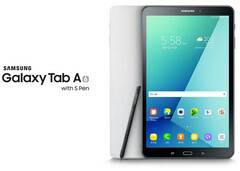 Samsung's Galaxy Tab A 9.7 (model number SM-T550) has been around for a while since it arrived loaded with Android Lollipop. In the meantime, it also received Android Marshmallow, and now the time has apparently arrived for Android Nougat. 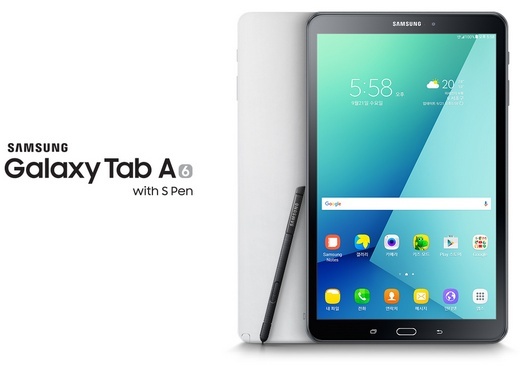 The first-gen Galaxy Tab A 9.7 has been spotted earlier this week on the website of the WiFi Alliance having Android 7.0 Nougat on board. The standard Nougat changes should all be in place - granular permissions, overhauled notifications, new emojis, multi-window mode, improved Doze battery saving mode, multiple bug fixes, tweaks, as well as the most recent security patch. This tablet might be almost two years old now, but its specs are more than enough to run Nougat properly - 1.2 GHz quad-core processor, 1.5 GB or 2 GB RAM, 16 GB or 32 GB internal storage, as well as a generous 6,000 mAh battery. Unfortunately, the release date of the upcoming software update is still unknown, but we will get back to it as soon as we find out anything new.